Cosmetic powders are a classic item that has been in many a make-up collection for hundreds of years and through the years and with cosmetic science there’s now lots of different varieties available (and not containing lead anymore!) 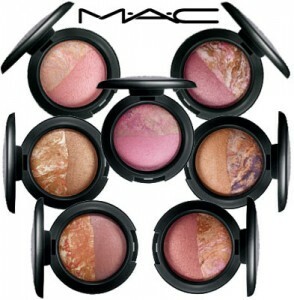 It is the cosmetic that can give you an over-all matte finish or a dewy glow. Some people can’t live without, some are indifferent and some don’t use it at all. The uses of powder are quite extensive, the main uses are to set foundation and concealer and mattify the skin and take away shine – a definite use in the media TV and film industry, other uses are cover-up, highlight, contour, dewy are just a few to name some of them. I have previously talked about highlighting and contouring so check my other articles out for that information. Anyone can wear powder, unless you have an allergy to it, for darker skin the setting ‘translucent’ powder can look dull and ghostly on the skin I believe this is because of the clay ingredient in most white based translucent powders. Translucent powder is used to set make-up, it is applied over foundation and concealer to set the make-up, and also over creme blushers (applying over powder can make it hard to blend out and look cakey.) You can purchase mineral compact powders to give the face a healthy glow and a pearlescent look, the compacts are really beautiful as well as the effect it gives on application – if you apply this all over the face you may look very shiny so perhaps apply it where the light would naturally hit for that beautiful radiant glow. Powders can also be used as a foundation, the options available in this variety are or creme-to-powder, heavy coverage and light coverage. 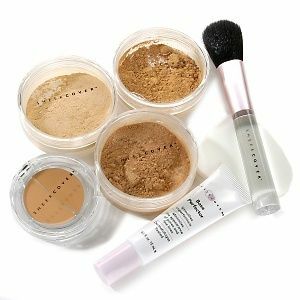 The sheer cover range are probably the most popular for cover-up as a powder foundation, it’s use is to give the skin a flawless look and to hide any blemishes, popular with those that have scars or birthmarks, however, everyone can use this product and the form of this range is mainly loose powder. The other foundations that are compact ones are the creme-to-powder range, it is basically a creme foundation but has a powder finish. Foundations that are solely just powder give a light coverage, and a brush is needed to apply this type of foundation. 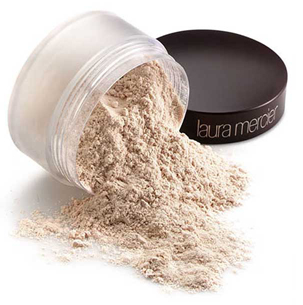 Take into consideration, if you steer clear of powders and powder foundations because it breaks you out, see what the factors affecting you other than the product itself, if the powder comes with a sponge applicator – you must clean it daily if you use it daily as the bacteria will absorb into the sponge and because it’s a sponge it’s even more prone to absorb and hold into it, so every time you re-apply with a dirty one it’s putting that bacteria back onto the face and back into the product. You can use a powder-puff, sponge or brush – just remember to keep your applicator of choice clean. Primers: Is Your Face in It's Prime? Tagged beauty, make-up, powder. Bookmark the permalink.